In the real estate world, professionals constantly debate about whether or not any particular season offers buyers advantages they can’t get at other times of the year. While opinions on the matter vary, we believe winter is often overlooked as an excellent time to buy a house. Winter’s arrival sends a signal to the real estate market: the low season is here. People have busy holiday schedules, and trekking through snow and cold weather to view properties doesn’t seem as appealing to buyers. Thus, sellers who have homes on the market during the winter tend to be more motivated to sell them. Fewer prospective buyers come through the door, putting that do in stronger negotiating positions. Recent market research shows that sellers reap the highest rewards by listing their properties in early spring, while December and January bring the lowest average returns. Thus, as a buyer, shopping in December and January can lead to a break on the price, or to other valuable concessions that the seller may not have offered if more buyers were interested. On a related note, buyers enjoy another important advantage by shopping in winter when fewer people are active in the real estate market. In major cities, and especially in Toronto, competitive bidding situations often lead to inflated property values. It isn’t uncommon to see homes selling above their initial list prices, especially in highly desirable and prestigious midtown neighbourhoods. Again, you can use seasonal trends to your advantage. Because fewer buyers are out looking for homes during the cold-weather months, the competition you face is likely to be less stiff than it would at peak times of the year. Thus, competitive bidding situations tend to be less common in winter, which could potentially save you thousands or even tens of thousands of dollars on the same property compared to what you would pay if you waited until spring. Another important advantage of shopping in winter is the season’s effect on how you will perceive the home. Conventional wisdom suggests that properties look their best on warm, sunny spring and summer days when trees and shrubs are in full bloom. In the winter, it’s harder to mask cosmetic flaws as the weather will seem to bring them to the forefront. You’ll also notice issues like drafty doors and windows or faulty heating systems more easily. 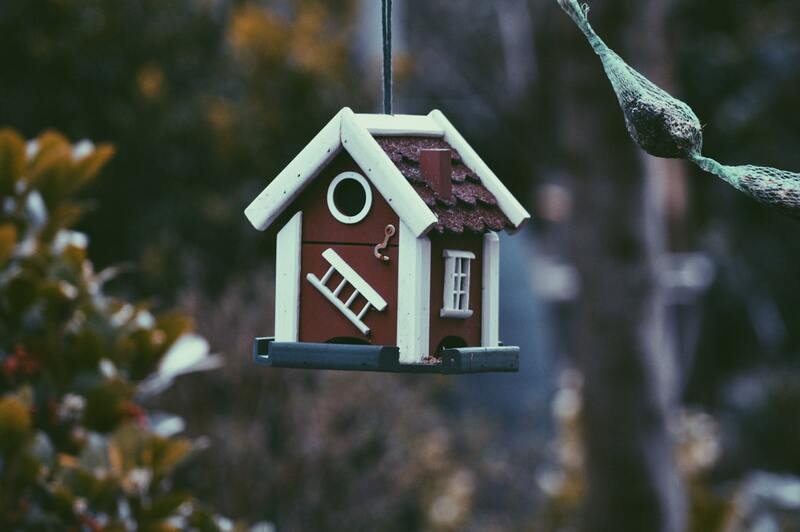 Buyers also tend to inspect properties with much more care in the winter, as they are more likely to visit during twilight hours and thus spend more time inspecting the property to compensate for the lack of daylight. You will also get a clearer idea of the property’s winter maintenance needs. How much snow will you need to shovel? Do paths and sidewalks get icy? These considerations will factor more readily into your buying decision, which is critical because buyers are much more likely to overlook them during the warm-weather months when ice and snow are the last things on their minds. Jethro Seymour, one of the Top Davisville Village Real Estate Brokers, is a midtown Toronto residential specialist with over 20 years of sales experience in real estate, marketing, construction and publishing. He has helped many families find homes in Toronto’s great neighbourhoods and has extensive knowledge of local markets, new home construction, resale home sales, and the condo market. Living in midtown Toronto, Jethro previews many of the homes that come to market for his clients and inventory knowledge. Jethro specializes in Midtown, Davisville Village and Leaside neighbourhoods. For more information, call Jethro Seymour, Broker. Are you ready to move this winter?